Let’s face it, life can be hectic. 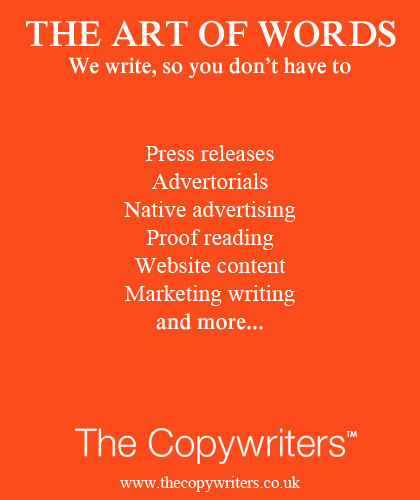 We often find ourselves burning the candle at both ends. Early morning gym sessions, late nights at the office, running our social lives and family lives – it can be hard to maintain. And for Londoners, who face long commutes into work and gruelling weekdays, work hard, play hard has never been more relevant. With our days so fast-paced, it’s can be difficult to stay on top of our fitness goals and to feed our bodies with the goodness it needs. Of course, there’s all manner of pills and powders sold on the high street claiming to shortcut you to a healthier lifestyle. Fish and primrose oils, green tea supplements, Aloe Vera tablets and much more. For myself, I find solace in taking my daily multivitamin, (although there’s no concrete evidence that they actually bring any benefits). So when Equi London got in touch with a solution that promised to deliver everything you need in one simple power, backed by actual science, my ears pricked up. 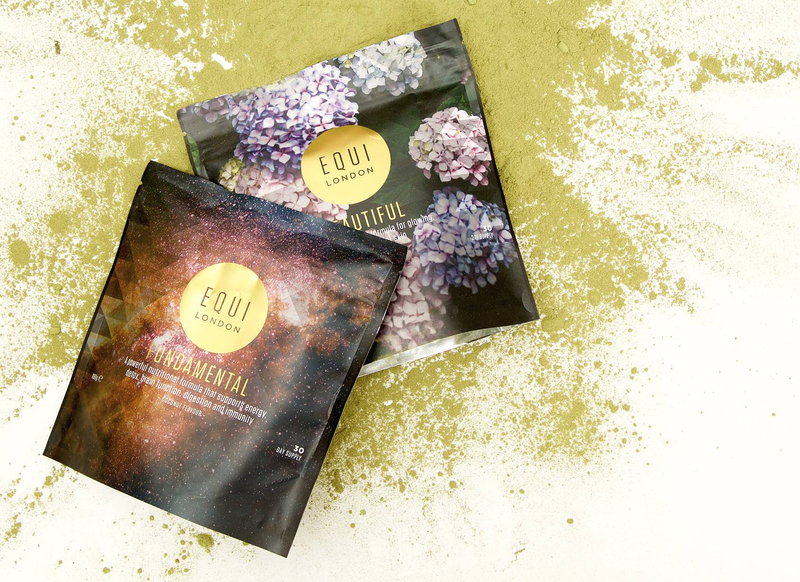 Equi’s two supplements – ‘Beautiful’ (£62 for a 30 day supply) and ‘Fundamental’ (£55 for a 30 day supply) – have been branded as ‘The New Generation of Supplements’ and ‘the antidote to modern living’. I’ve been trialling Fundamental, a super nutritional formula that promises a whole host of benefits, like boosted brain function, better immunity levels, more energy and so on. 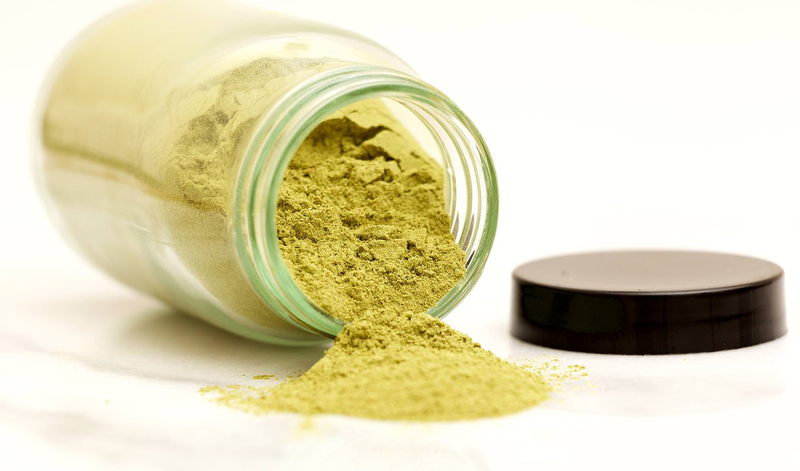 Beautiful is a collagen-infused supplement that claims to give you glowing skin. 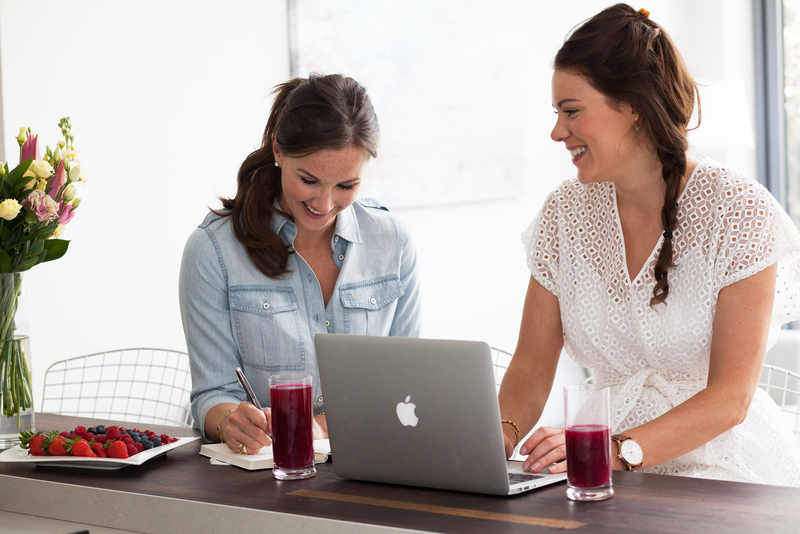 Founders and lifelong friends, Alice and Rosie, created Fundamental in a quest to create an all-in-one, high-quality supplement that supports a hectic lifestyle. 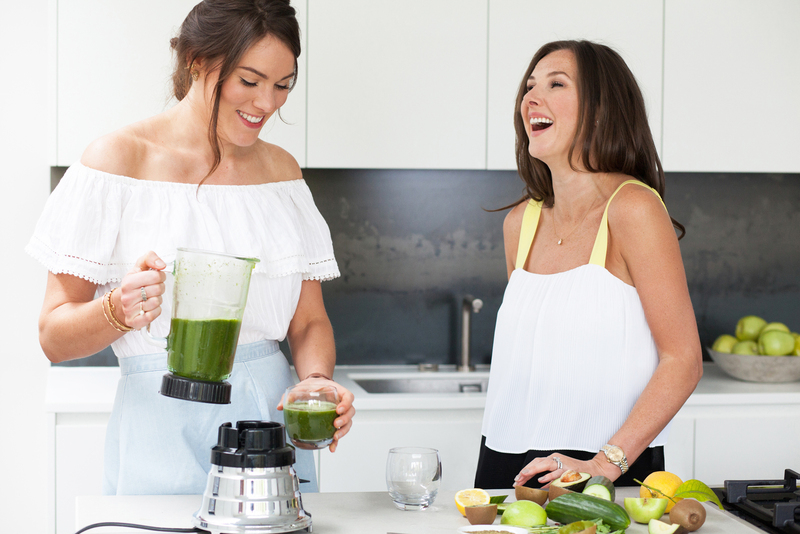 Alice is an expert nutritionist who once worked at Harley Street and Rosie, a business entrepreneur who juggled 70-hour working weeks with 6am workouts. 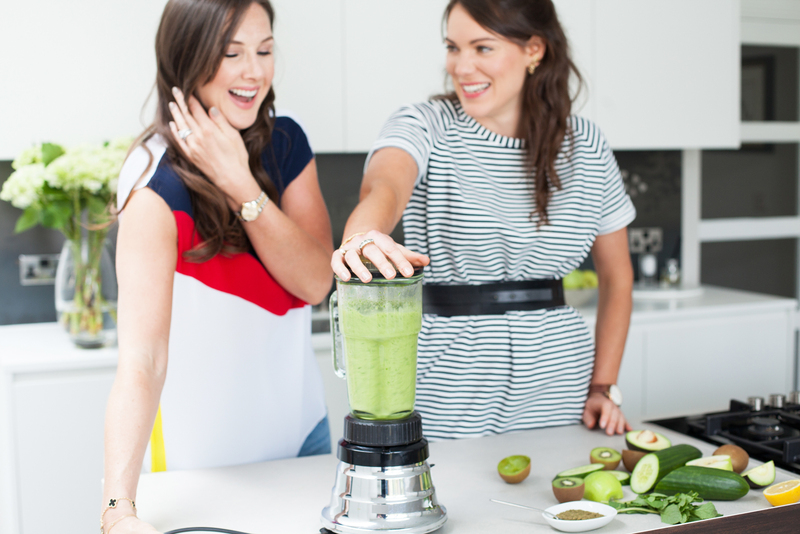 In their words, Equi offers ‘powerful nutritional support for the busy, health-conscious urbanite who simply wants to live life in the fast lane, without suffering the side effects’. There’s some serious science behind Equi Fundamental. Equi Eight divides the body into eight systems – digestion, detoxification, hormones, stress, brain, energy, circulation and immunity. Each scoop of the superfood supplement delivers nutrients to help support and optimise these systems while banishing imbalances. And it’s these imbalances that leave us feeling fatigued, stressed and reaching for a quick fix of sugar or caffeine. Fundamental is packed with antioxidants, omegas, probiotics, amino acids and isolated nutritional compounds from herbs. Then there’s Vitamin B12 and B6, magnesium and iron, to help with tiredness, and Vitamin C and zinc for your brain and immune system. That’s a whole lot of power in one easy-to-drink powder. Fundamental is gluten and dairy-free, suitable for vegans and free from nasties too, like added sugar and flavourings. I’m only two weeks into my stash of Fundamental but already I’m less bloated and lethargic. It’s been so convenient reduce my intake of vitamins, supplements and pre-workout powders into one simple drink. I take it in the morning with breakfast, like a sort of superfood shot, and enjoy higher energy levels throughout the day – bye bye 3pm slumps! Equi supplements are rapidly growing in popularity and have recently launched on luxury lifestyle site Net-A-Porter. 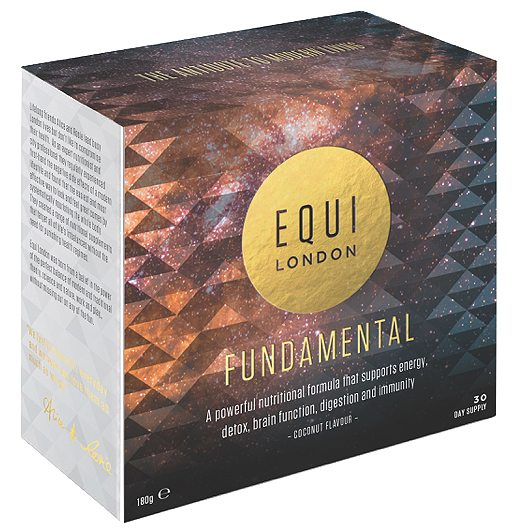 Alice Macintosh, co-founder of Equi, says: “Fundamental is a fantastic way to keep energy levels up when burning the candle at both ends, delivering everything the body needs to keep it firing on all cylinders; from vitamins and minerals to superfoods, antioxidants, cleansing herbs and probiotics. “Amongst the other vitamins and minerals found in Fundamental is magnesium, a compound often found to be deficient in those living a busy, fast paced lifestyle. We use up 60% more when we are stressed, and working out also increases our demands. Magnesium glycinate, the most absorbable form helps to support muscle synthesis and ease aches, increasing recovery times so you can get back in the gym sooner. Equi London – Where and How? Equi London ‘Fundamental’ and ‘Beautiful’ is available to buy now from www.equilondon.com and www.net-a-porter.com.